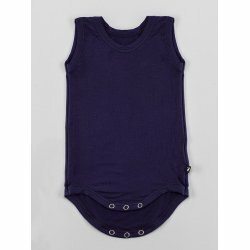 Babywearing clothing There are 790 products. 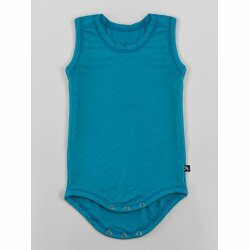 DuoMamas childern bodysuit - short sleeved. 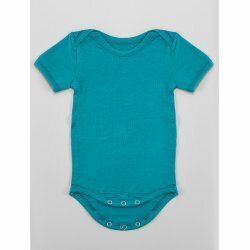 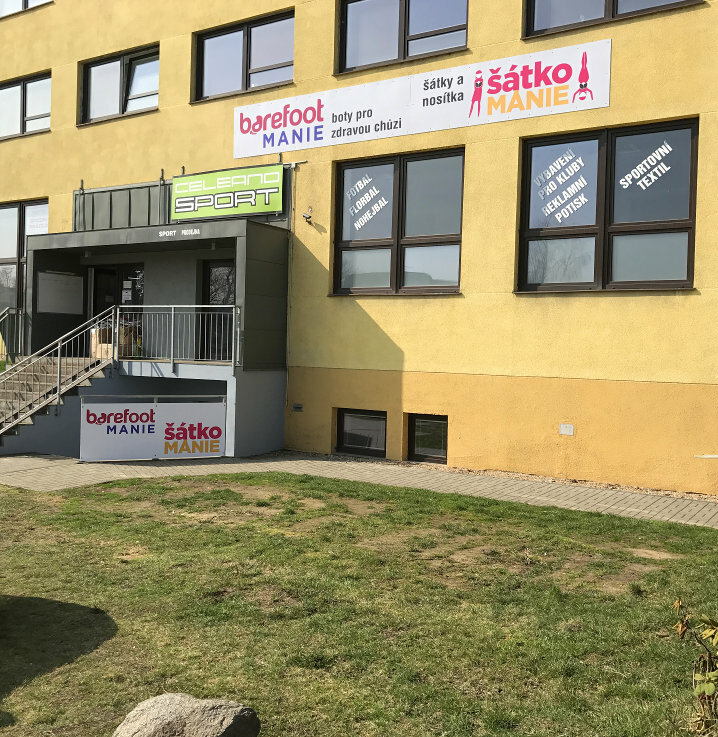 90-95% bamboo, 5-10% elastane. 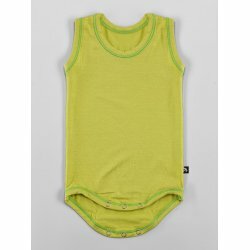 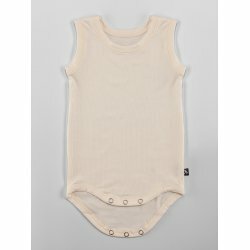 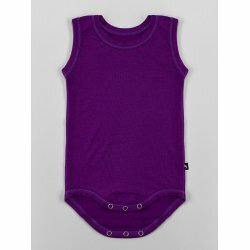 DuoMamas childern bodysuit - no sleeves. 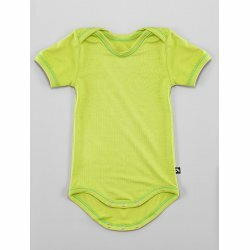 90-95% bamboo, 5-10% elastane. 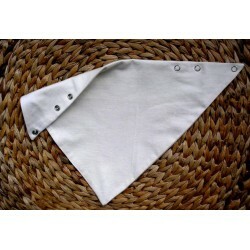 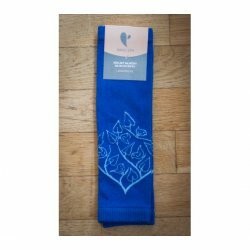 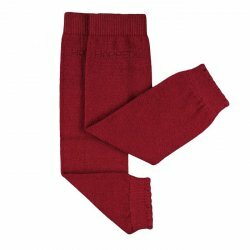 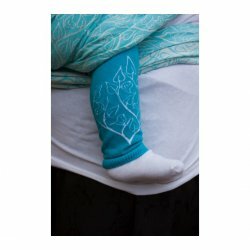 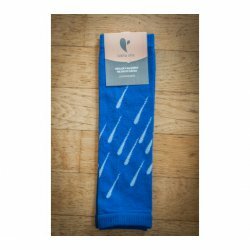 An ideal complement to a baby sling or our other carrying aids is leg warmers made of organic cotton. 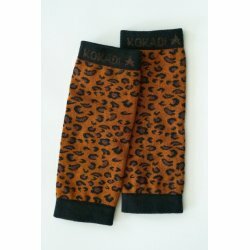 Legwarmers from Kokadi for childrens´legs.